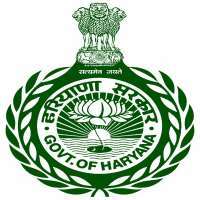 Haryana Staff Selection Commission mainly known as HSSC conducts various examinations throughout the Haryana State. Basically, this is the state body who has been authorized to recruit aspirants who seek jobs in the area. Therefore this page is specifically created for those aspirants who want to know about HSSC examinations here online. on this page, candidates can check their Admit Card (released or not), Results, Answer Key, Cut off Marks, Examination conducted with exam date, latest recruitment notification, HSSC time Table and various other details. The main feature of examluck.com is that candidates can use our Forum as a medium to participate in discussions before exams and after the exam. 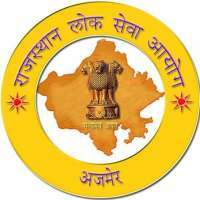 you can create your own groups regarding Haryana staff selection commission (HSSC) examination. publish the latest news, add people to your groups and make it famous all over. candidates can also try HSSC online test, which we have specifically, provided in this course.